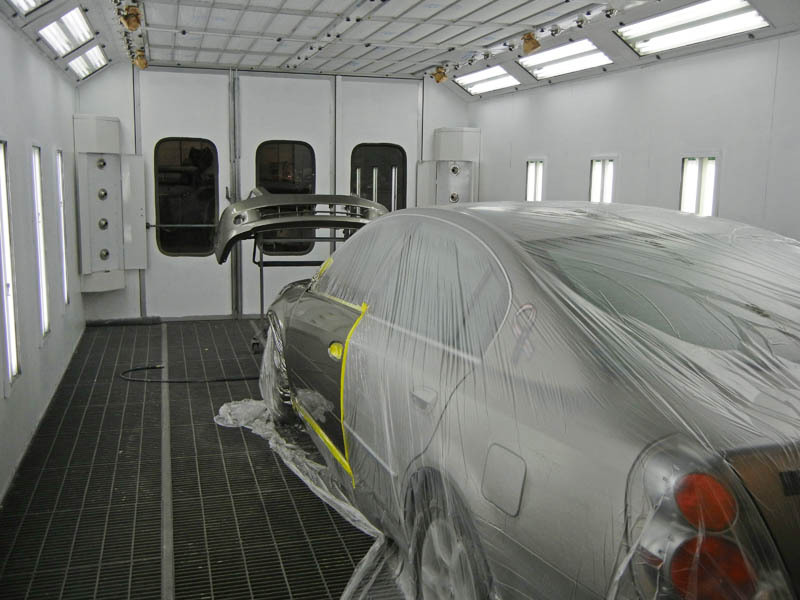 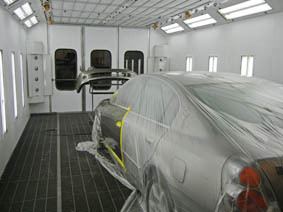 Choose Artistic Collision Center for all of your collision repair needs. *Indicates a sublet service, these are services that can be arranged by our facility through another vendor. 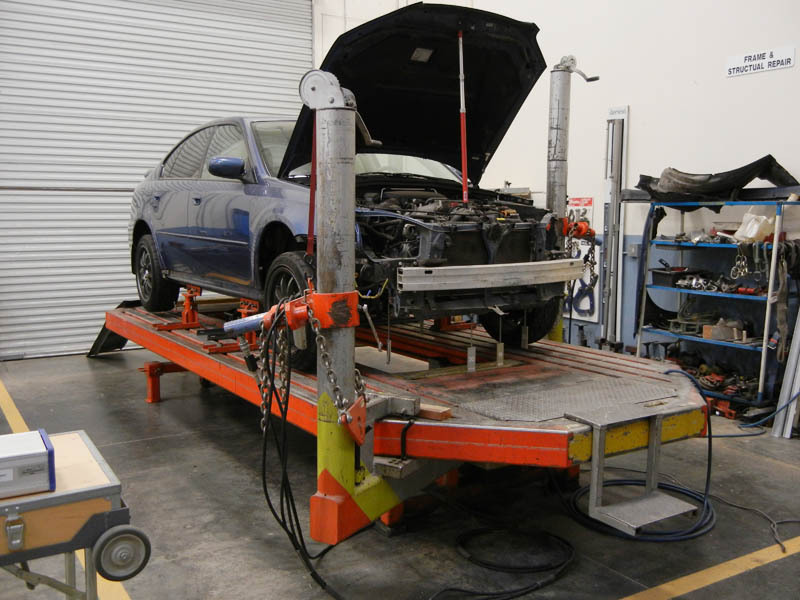 We will warrant any sublet service invoiced by Artistic Collision Center.